Double vinyl LP pressing. 2018 release, the fourth studio album by British band Mumford & Sons. 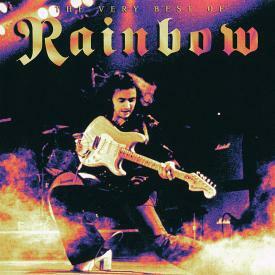 The album was recorded at The Church Studios in London with producer Paul Epworth. The album features the lead single, "Guiding Light". The band recorded more than 25 songs with Epworth and were intent on keeping the "collaborative spirit" of their live shows and 2016 EP Johannesburg. Marcus Mumford has said that much of the album was recorded in "non-gender specific Friday night lads sessions" with friends where they would play music, "smoke cigarettes and have a great time". Around 100 people were involved in these sessions, with some being featured on the record, including American singer-songwriters Maggie Rogers and Gill Landry.